Come and join us for a day of tree planting on the outskirts of Llanrwst. 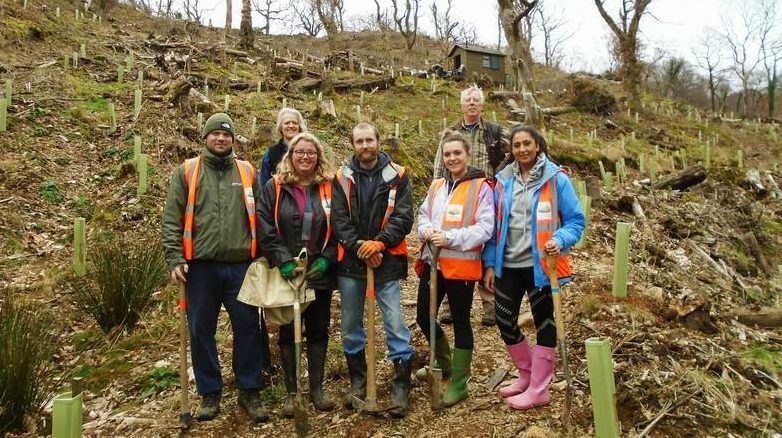 We will be joining the Snowdonia National Park Authority to help grow a new section of native broadleaved woodland. So many of our volunteer days involve removing things from the national park eg invasive species and litter, so wouldn’t it be nice to add something instead? So, grab a spade and reduce your carbon footprint by giving something back to Snowdonia, a place we all love.